Curt Vaughan. Movie Characters Icontest, Theme: Light. 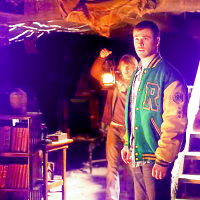 Images in the Chris Hemsworth club tagged: photo chris hemsworth the cabin in the woods curt vaughan.